Colloquium: Do Quantum Spin Liquids Exist? Changsong Xu will discuss the quantum spin liquid state at 4 p.m. today, Friday, Nov. 9, in Physics Building 133. Refreshments will be served at 3:30 p.m. in PHYS 134. 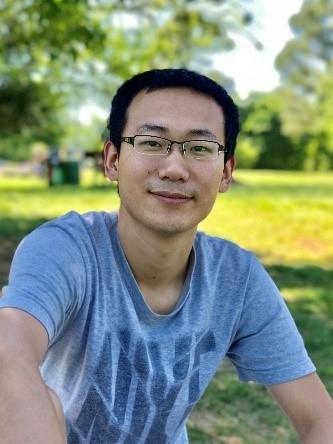 Xu received his doctorate in condensed matter physics from Tsinghua University, China, in 2016 and is a postdoctoral research associate in professor Laurent Bellaiche's group at the University of Arkansas. Xu's interests include ferroelectric, magnetic, and thus multiferroic systems. His work combines density functional theory, Monte Carlo simulations and quantum simulations to study novel phenomena of ferroic systems.